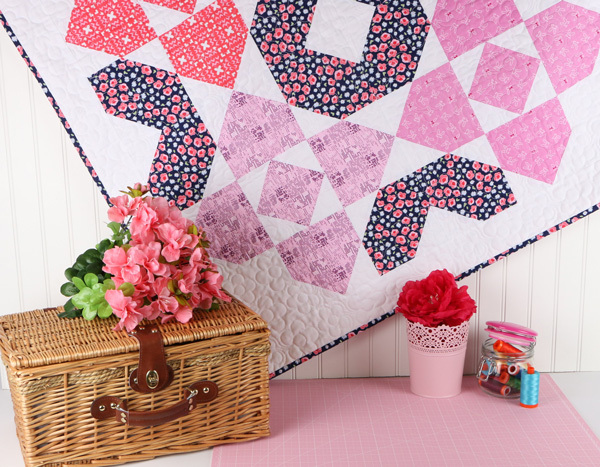 Fat Quarter Shop's Jolly Jabber: Front Yard Collection by Sandra Clemons PLUS an It's Sew Emma Pattern Preview! 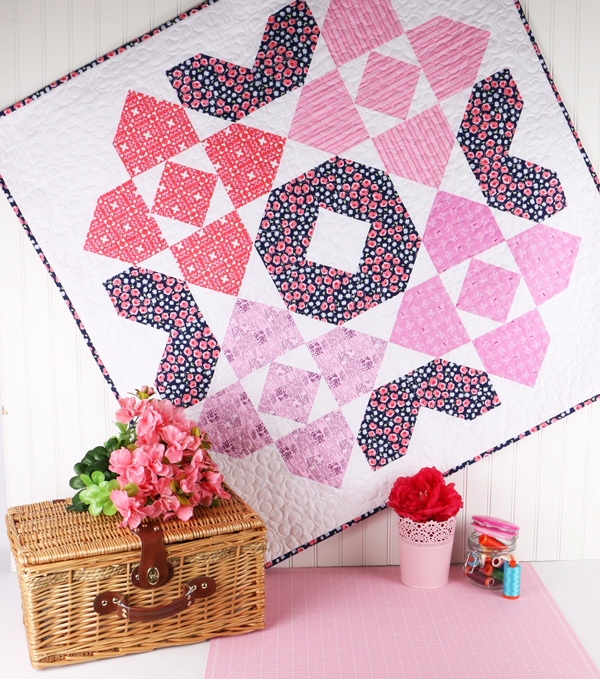 Front Yard Collection by Sandra Clemons PLUS an It's Sew Emma Pattern Preview! We love Sandra Clemons' new collection for Michael Miller Fabrics, Front Yard, so we couldn't wait to whip up something special! 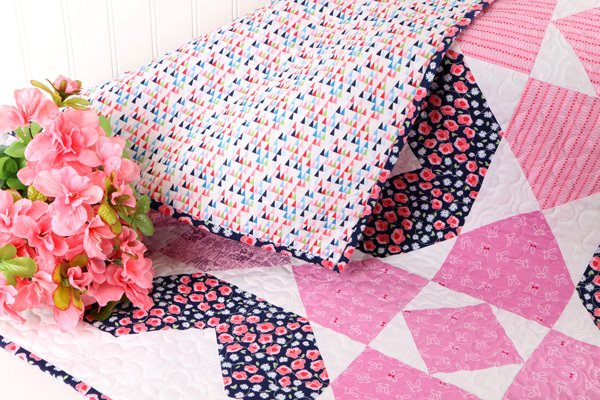 The collection has so many color and print varieties that it would make any project truly stunning and unique! 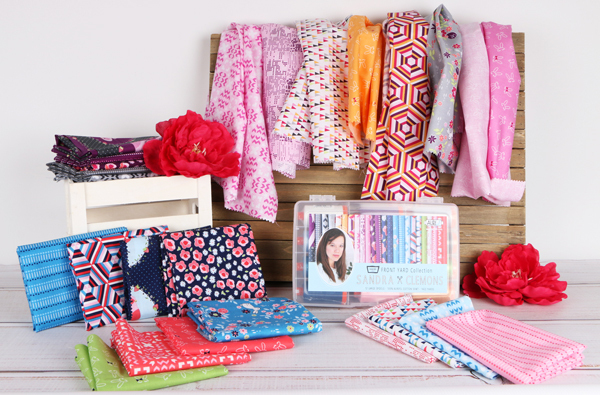 With so many new It's Sew Emma patterns being released soon (spoiler alert - February 6, 2017! ), we wanted to give you a sneak peek of Floret! Floret is a Little P pattern, and we knew that Front Yard would be a fun collection to feature for this eye-catching design! 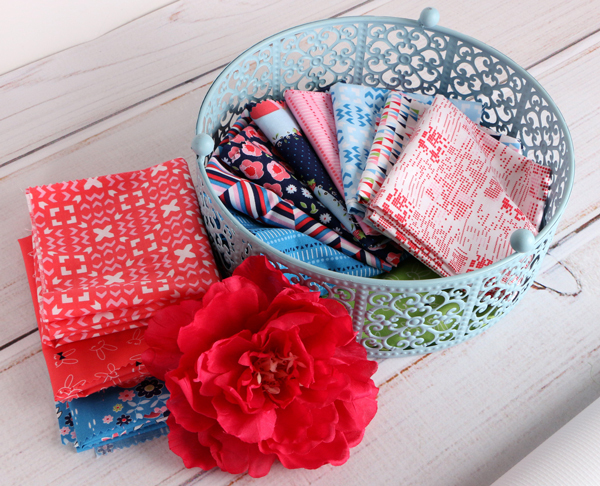 We couldn't help but use the bright jewel tones in Sandra Clemons' Aurifil box! These colors pair perfectly with the collection, and really make it pop! Check out all of the participants' photo fun on Instagram, where you can find all of the details, and be enter to win a prize from Sandra's Instagram! Be sure to visit Sandra's blog for all the fun info!